People are looking for what you have to offer right now! Can they find you? Learn How to Identify What a Lead Truly is and how to Convert that Lead into a Customer! Many business owners know they need to increase their lead generation opportunities but are unsure how to do it. 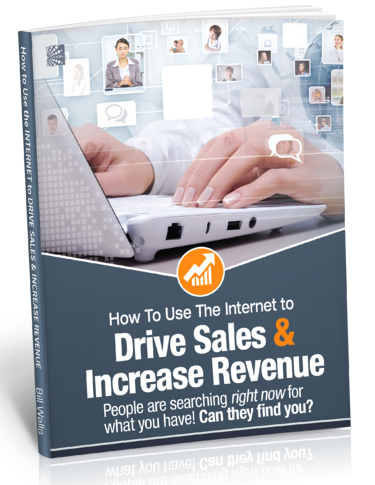 Our ebook will walk you through the steps you need to take to be successful.